Soft, Firm, Silken, oh my! Here's some insight into this soy-based protein. The most common type of tofu used in cooking is physically pressed into blocks; the amount of pressure and duration of pressing time coincide with the density of the tofu. Soft blocks lend luxurious texture to desserts and pureed sauces, but break easily when stir-fried and have too high a water content for safe deep-frying. 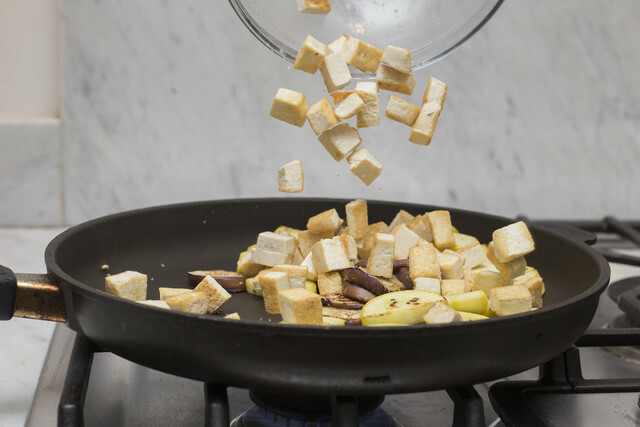 Medium and Firm blocks are more versatile as they can stand up to a rigorous sauté or deep fryer dip, while Extra-Firm tofu, with its low water content, is especially suited to be baked or fried to ideal crispness. This Japanese-style tofu is neither pressed nor drained, leaving it with a much higher water content than block tofu and a more delicate texture. The density of silken tofu depends on its composition of soy protein, and described in the same way to block tofu as Soft, Firm and Extra-Firm. Soft silken tofu has a particularly creamy texture, similar to yogurt or soft-cooked egg, and is best suited for sauces and smoothies. Firm and Extra-Firm silken tofu, while still soft and velvety, is more apt to retain its shape when boiled or lightly fried. All tofu can be eaten right out of the package, but plain, uncooked tofu is pretty bland. 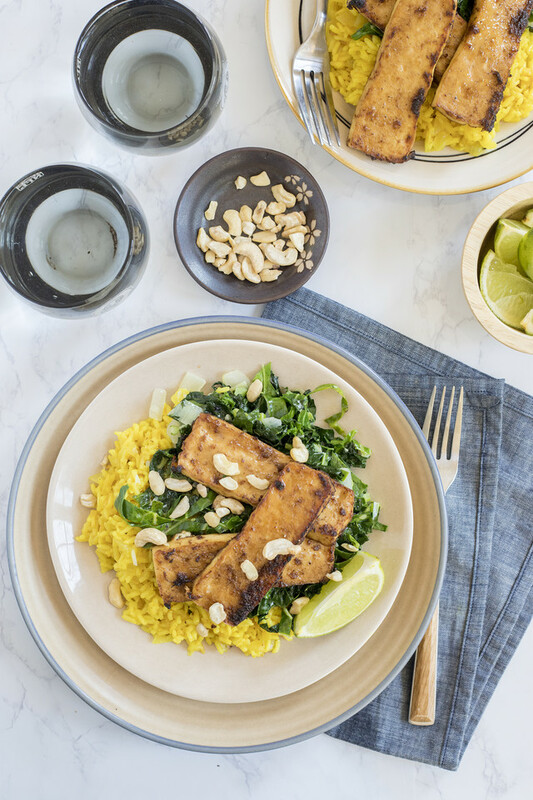 If you don't have time to marinate and cook your tofu at home, no worries - many stores carry pre-seasoned and smoked tofu varieties that already flavorful with little to no preparation at home. Visit your store or look online for the flavor options available to you - they can range from a simple soy marinade to spicy Szechwan-style.